The demand for a fast & light wrap has been well documented, so for 2016 we have answered the call from our loyal fan base. We now offer a solution for users to continue using the fast and light, year round in any weather. 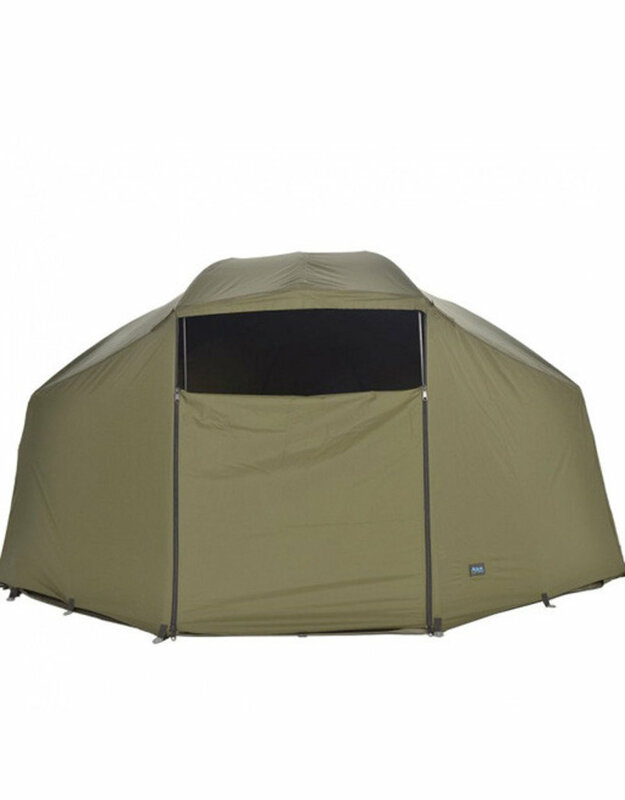 The overwrap twin skins the fast and light helping to reduce condensation but is primarily designed to convert the fast and light into a full fronted shelter. Making use of the whole footprint and adding extra inches at the front is essential in inclement weather but in true Òmobile styleÓ this wrap is small enough to stow neatly away in your tackle should the weather conditions dictate. The wrap is fully compatible with all previous versions of the fast and light but requires storm rods to be used to aid stability (storm rods sold separately).